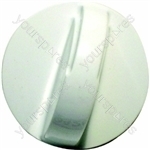 Choose from an extensive selection of Electrolux Dishwasher Knobs. Price match guarantee. Next day UK delivery. 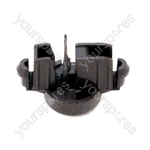 Genuine spare part suitable for selected Zanussi dishwasher. Genuine spare part suitable for selected Lux dishwasher. Genuine spare part suitable for selected Corbero dishwasher. 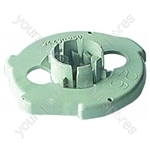 Genuine spare part suitable for selected AEG dishwasher. Arrived quickly and as described item. 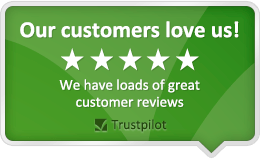 Excellent all round service, no issues. Well packaged. Arrived within time stated. Just the job. very happy.